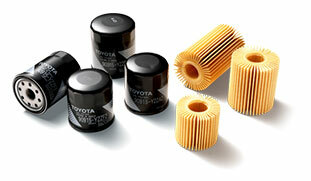 Does your Toyota oil filter need to be changed? 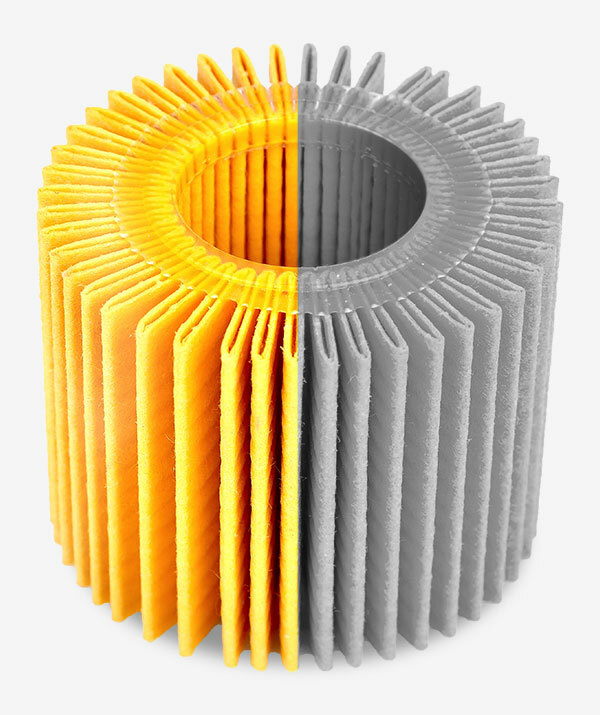 It is important to get the filters regularly replaced because they remove impurities that are in oil and help reduce wear on critical engine components. Here at Toyota of Louisville, our Toyota-trained technicians can perform factory maintenance or oil changes on your Toyota using Toyota Genuine Oil Filters. By coming into our Louisville Toyota dealership and getting your filter changed, you can help maintain proper oil viscosity and extend the life of your Toyota. Genuine Toyota Oil Filters are designed with exact specifications for the flow rate, filter quality and oil capacity of your Toyota vehicle. These filters go through Toyota's stringent specifications to make sure that they help protect your engine properly against dirt and other contaminates that can cause internal wear. However, not all oil filters meet these rigorous specifications. A non-Toyota filter may not work as effectively as a Genuine Toyota oil filter and may even clog, which then causes costly engine damage. Make sure to order a Genuine Toyota Oil Filter from our Toyota parts experts at Toyota of Louisville to keep your Toyota healthy. If you have further questions about Genuine Toyota Oil Filters, feel free to stop by your local Louisville Toyota dealership today. Our Toyota-trained technicians are highly trained and can answer any question that you may have about engine oil and filters. Toyota of Louisville is conveniently located in Louisville, KY, and we look forward to serving our customers from St. Matthews, Louisville, and .